There is something quite special about holding a photograph in your hands, it's like holding a moment forever in your hands to be looked, relived & felt all over again. It's a tangible memory. And that's why I feel its very important to print your images. Digital files may live forever in your computer or in the beautiful USB that you may never connect to the monitor and don't get me wrong, digital file are important, having a digital backup of all your memories is a wonderful thing, but in my mind that's all it should be, a backup. 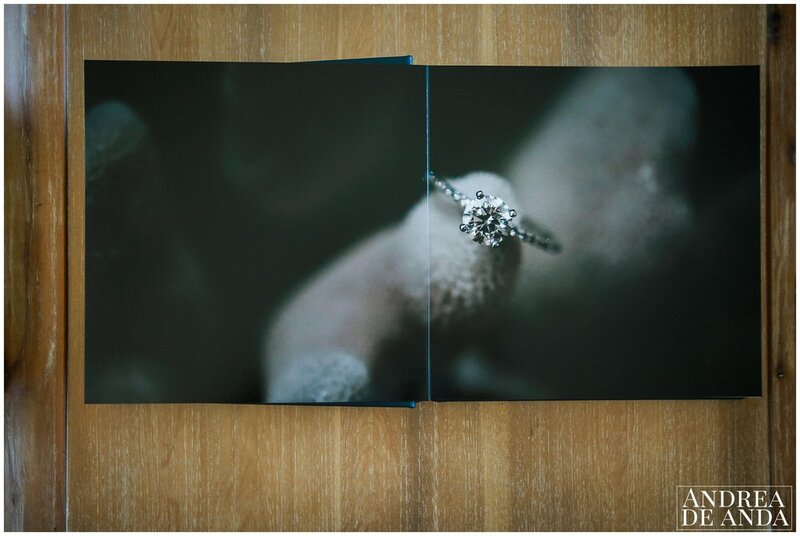 But a beautifully crafted fine art wedding album is an heirloom to pass down to future generations a connection to your wedding day that becomes cherished each year and it lives in your coffee table to look and share with family and friends. 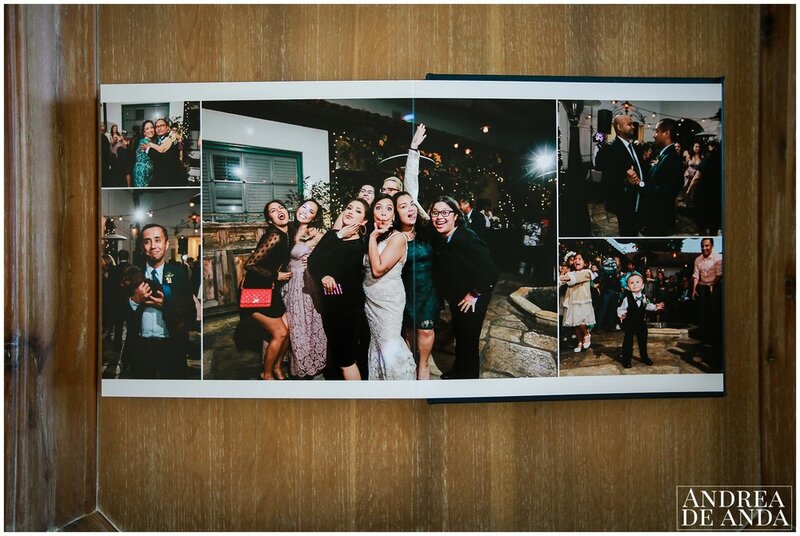 This midnight blue Italian leather flush mounted album featuring Kodak luster paper feels heavy, elegant and beautiful. The design process is simple and easy with a album favorite feature trough your online gallery. I design everything in house, page by page, spread by spread to tell your story for generations to come ! Loads of cover designs, beautiful leathers, fabrics and specialty covers to create the wedding album of your dreams.